Every jewel Robin makes has many hours of hand bench work lavished upon it, some pieces take hundreds of hours to make. 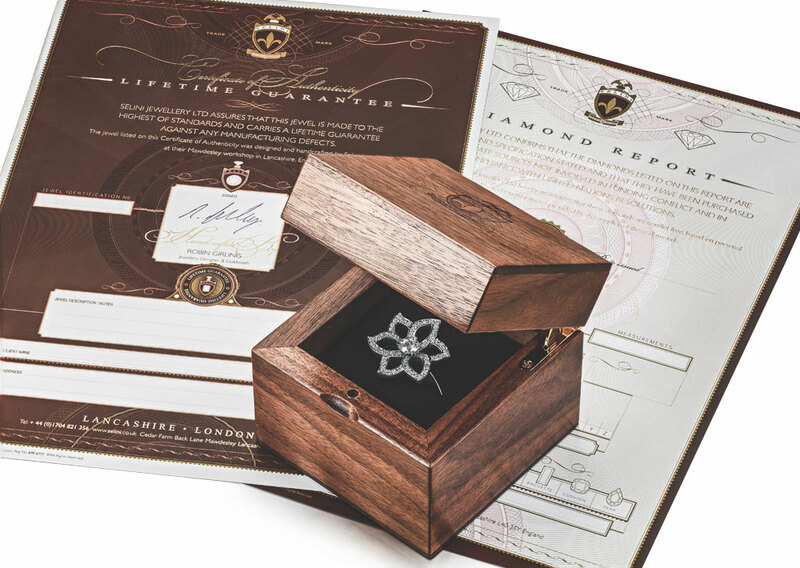 Every piece is meticulously detailed and worked on to the highest standard. 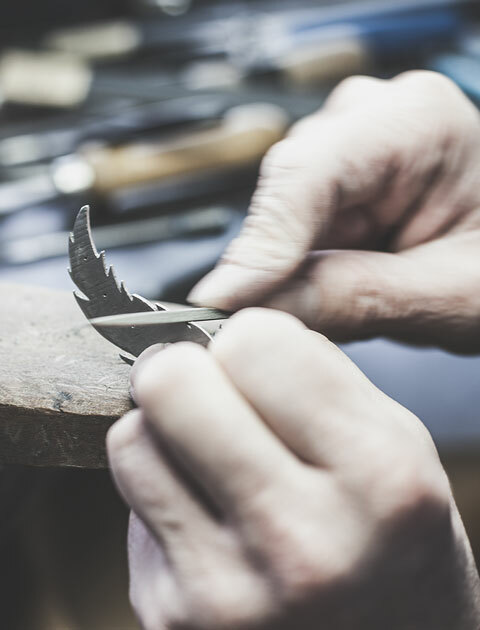 Over many years Robin has pioneered and perfected a HYBRID manufacturing process for fine jewellery. 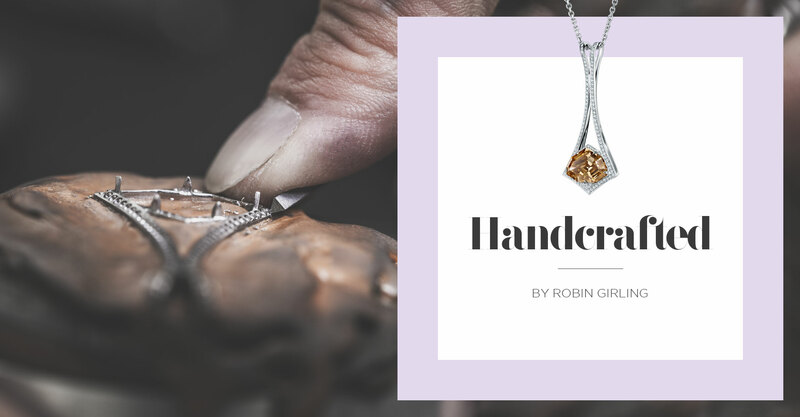 Robin’s HYBRID method combines the best attributes and advantages of traditional hand skills with technology and he dismisses any elements of each skill base that doesn’t enhance the quality of the final piece. 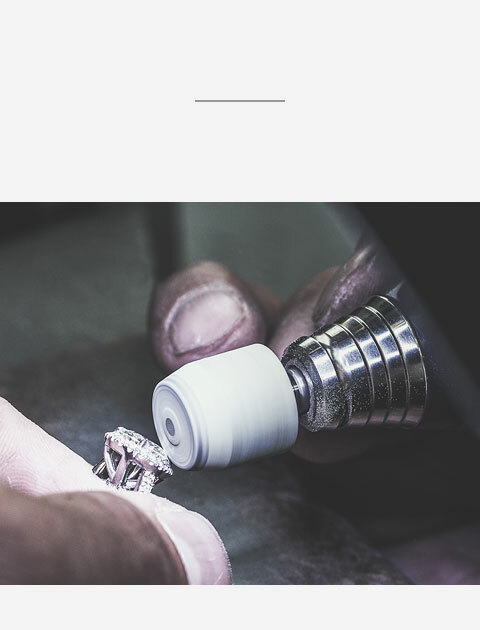 His workshop is at the cutting edge of jewellery manufacture and designed for one person, working alone to seamlessly complete the traditional and latest techniques required to make high end fine jewellery. Many of the hand tools that Robin uses have been developed and made by him personally. 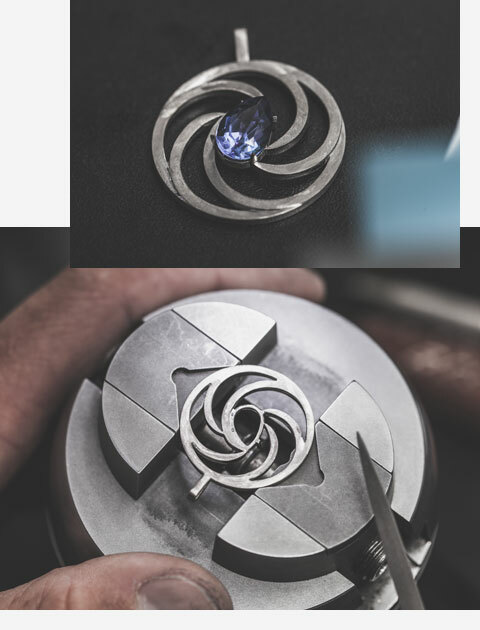 Having a toolmakers background has helped him significantly in the development of unique microscopic hand tools that enable him to handcraft the fine detail in his jewels. At every stage Robin examines each piece thoroughly under a microscope to ensure his quality standards are maintained throughout the entire process. 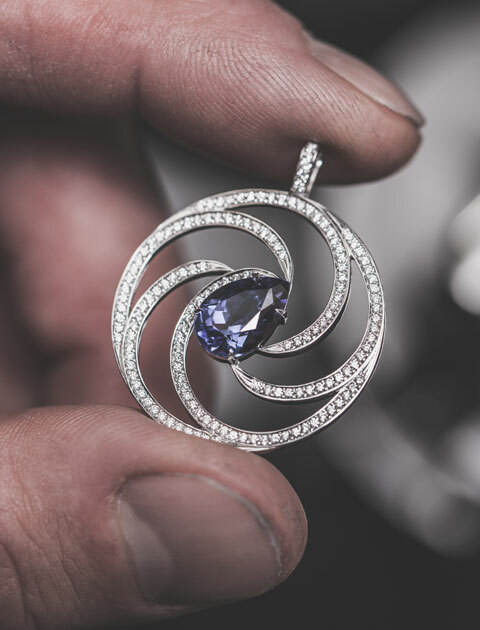 A considerable amount of time is spent polishing, finishing and inspecting each jewel to produce the quality he has built his reputation on. Every piece Robin makes is laser inscribed with Selini accompanied by a unique identification number. All associated files, including design, specification and technical drawings are catalogued and securely archived, a record that the jewel in question is unique. 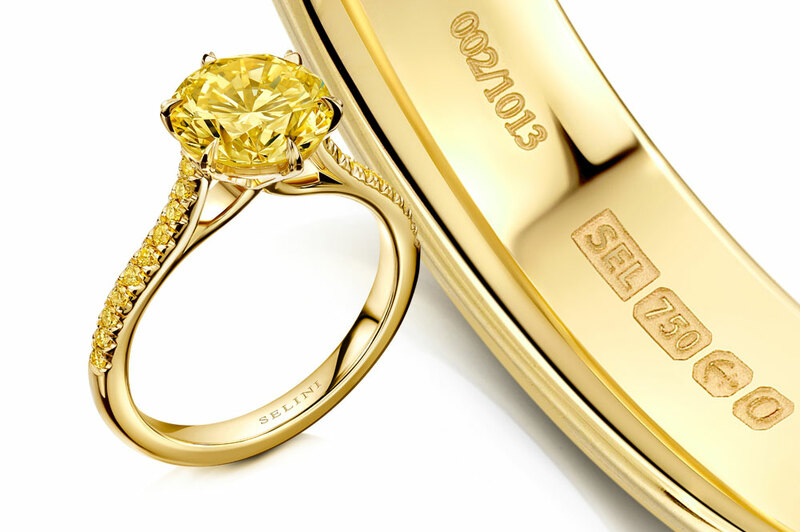 Robin guarantees the quality of raw materials used and each jewel is carefully examined at all stages of manufacture prior to handover. 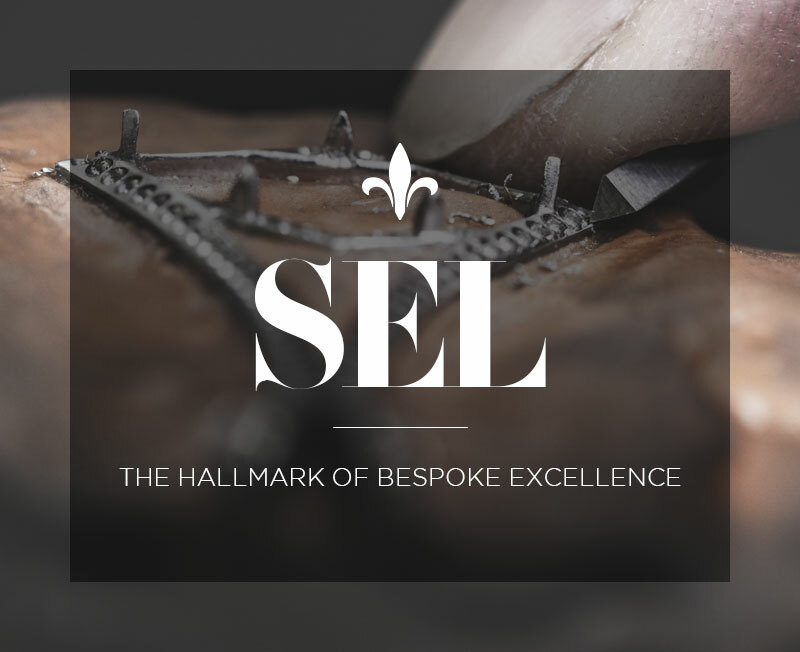 For this reason he offers a lifetime guarantee on the workmanship and materials used in the production of all Selini jewellery.